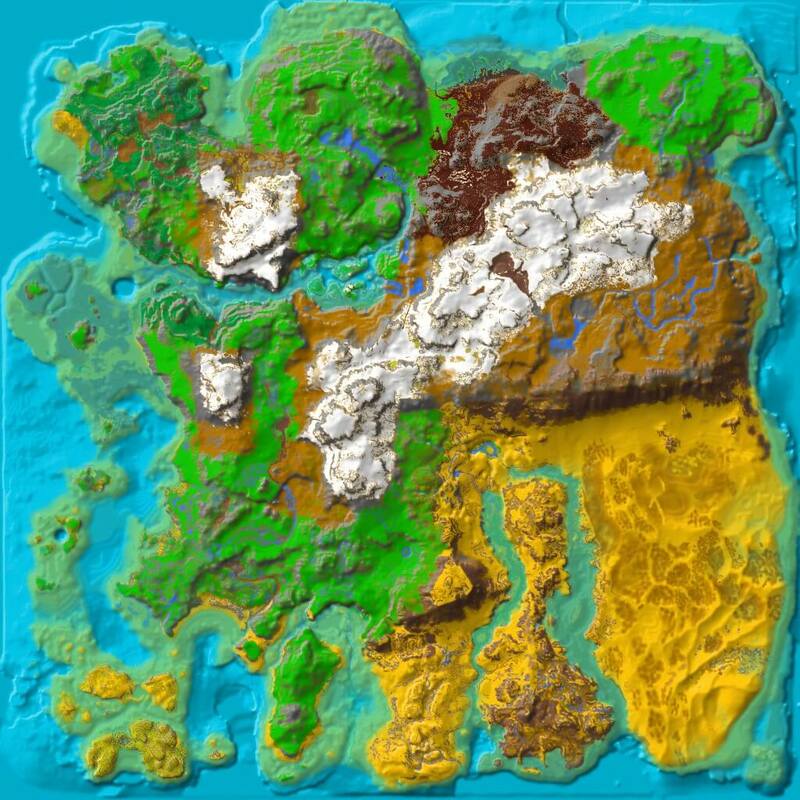 Nataziel Spires is a region in the DLC: Ragnarok. In the canyon is a small cave hidden behind a breakable rock. Just after entering the cave, survivors can find a rotted corpse of a human male. Arrows stuck into the ground suggest he was running inside the cave while being fired upon. In the next room are large Crystal nodes and a sleeping bag. Before patch v276.0 the Artifact Of The Massive could be found in this cave.